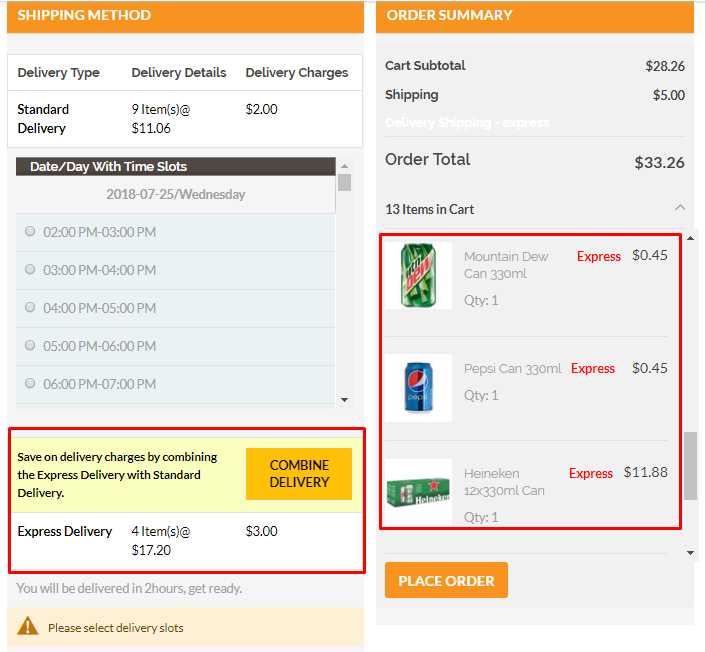 Customers can choose a preferred delivery time slot and get best discounts & promotional offers on grocery shopping. 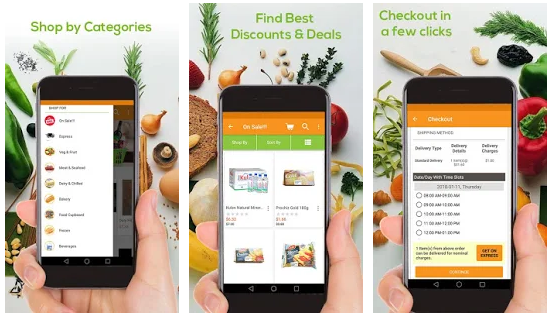 Grocery Delivery offers varieties of product across categories like – fruits & veggies, meat & seafood, dairy & chilled, beverages, bakery, health & beauty, household, alcohol, and other items. After few replies and discussions, Maxime finalized the Magento 2 e-commerce platform and bought Webkul Multi-Vendor Marketplace module. 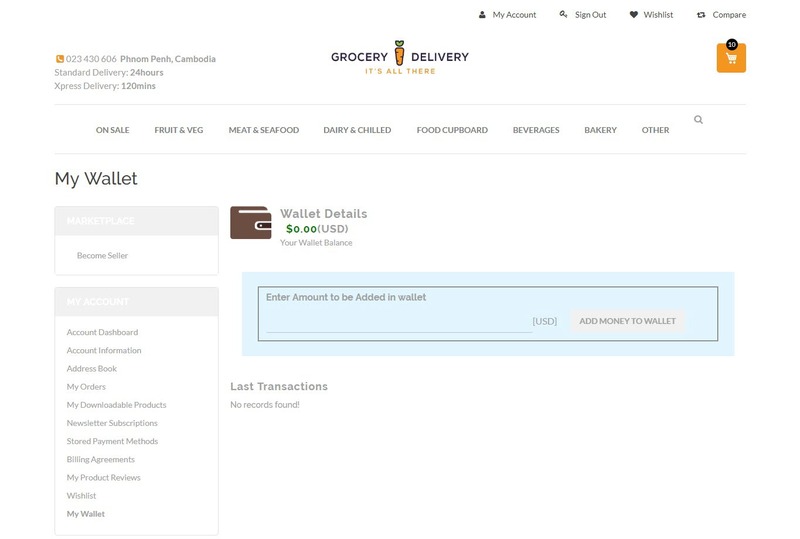 Further, he purchased various other marketplace add-ons for the upcoming project and also wanted to set up the website with the third party theme. We requested Maxime for sharing the SSH (Secure Shell) details for installing the Multi-Vendor Marketplace and other modules in his existing Magento installation server. While installing the module, there were some JS issues related to the already installed theme. But, it was later found out that the issues were due to bad installation and configuration of Magento. 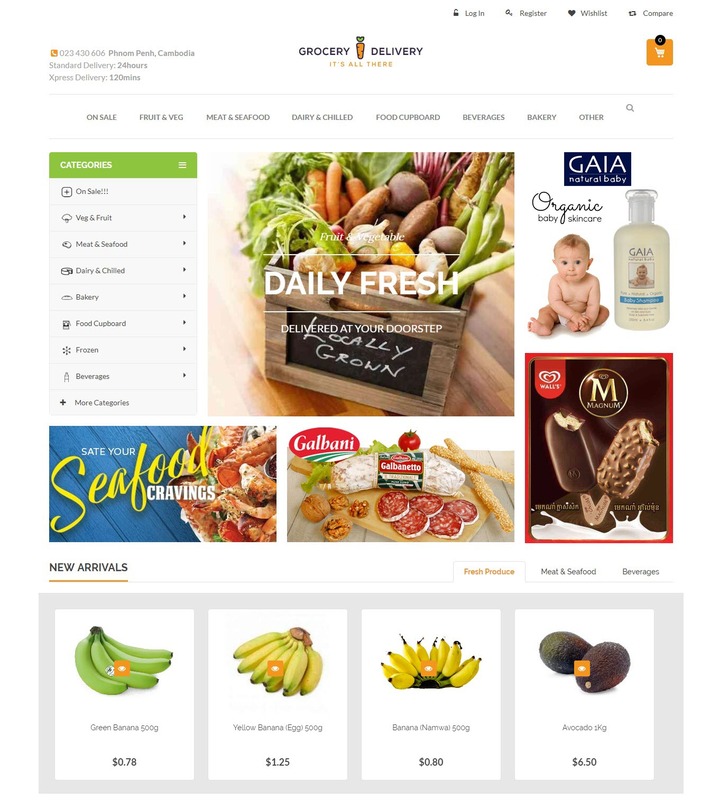 Maxime asked the developer to install the fresh Magento with Webkul modules and the theme. While setting up the new Magento store, there were some issues with the server end as well. 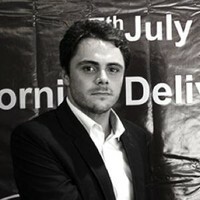 To speed up the process, we requested Maxime to shift to Amazon Web Services (AWS) hosting. Since Webkul also provides dedicated e-commerce hosting on top of AWS infrastructure including one-year AWS free tier plan. 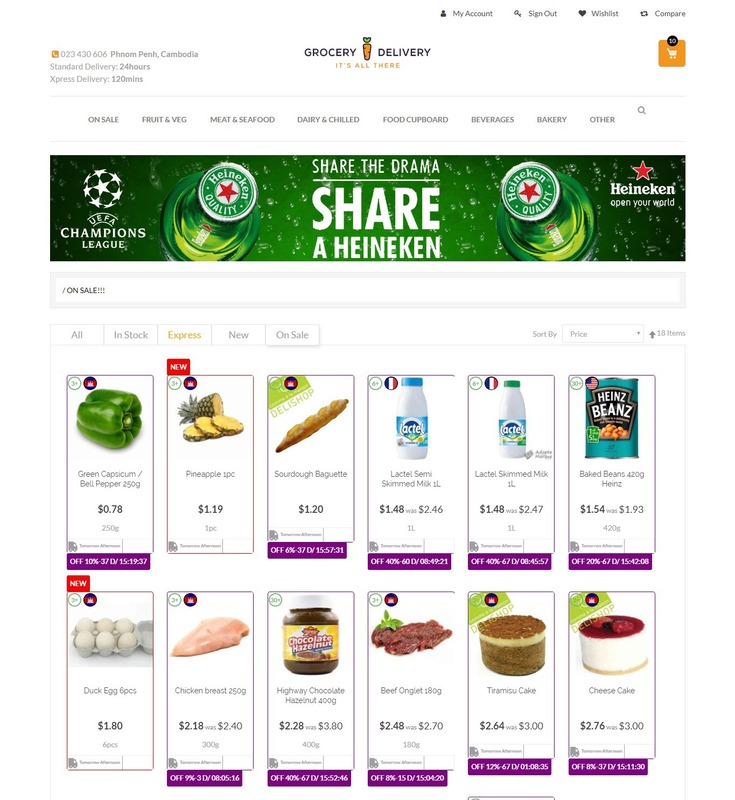 Then, Maxime agreed to use Cloudkul Gold Plan and in less than 24 hours, Grocery Delivery was live with Webkul Marketplace and all the modules including the theme were also installed. 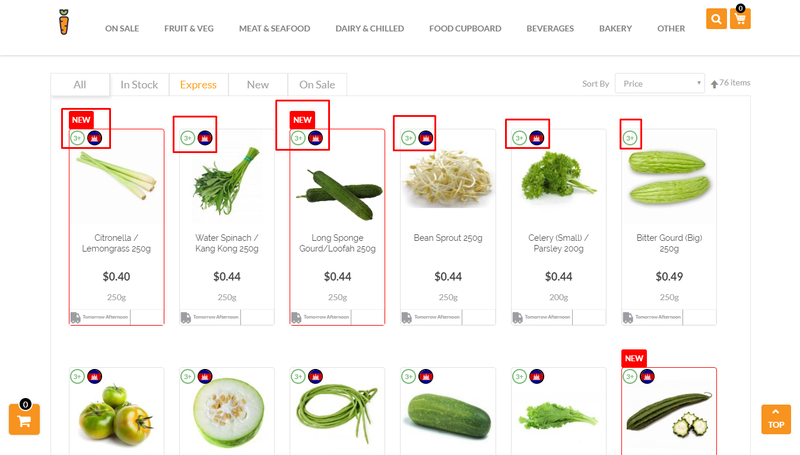 “The icons on the top left of each product are labels. The circle with 360 inside is the label linked to key_information attribute. The number is the number of days you can keep the product fresh. The category section is customized to display a banner on top and swatch images. 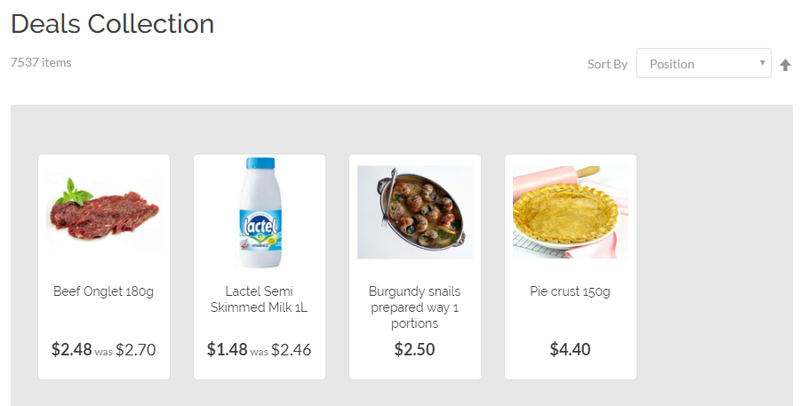 Each sub-category displays a small image with the count of products on top including filters and navigation options. “On Sale” are the products in the promotion. 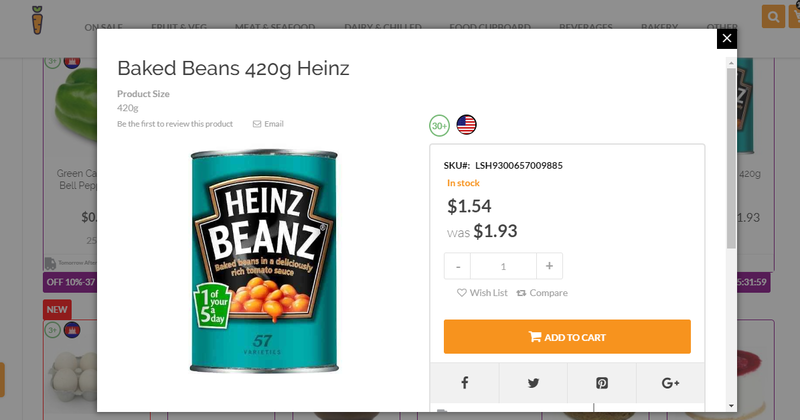 It means products which have a “daily deal” enabled or products concerned by an enable “catalog price rule” must be displayed on “On Sale” category and “On Sale” tab of the product’s category. 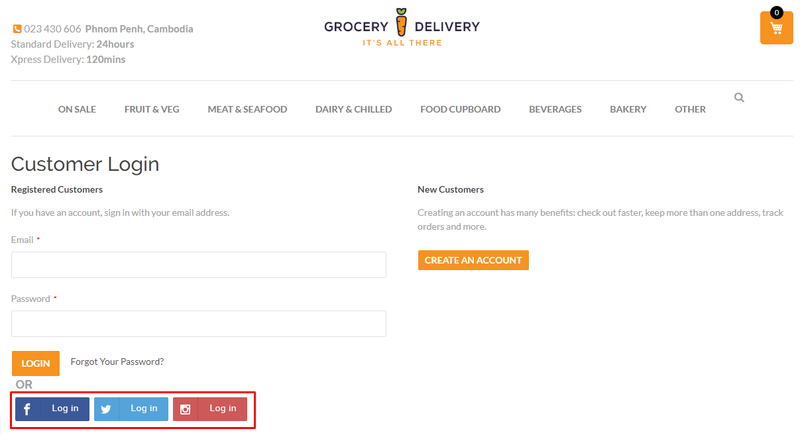 With the help of One Step Checkout for Magento 2 extension, the numbers of checkout process are reduced to just one step. 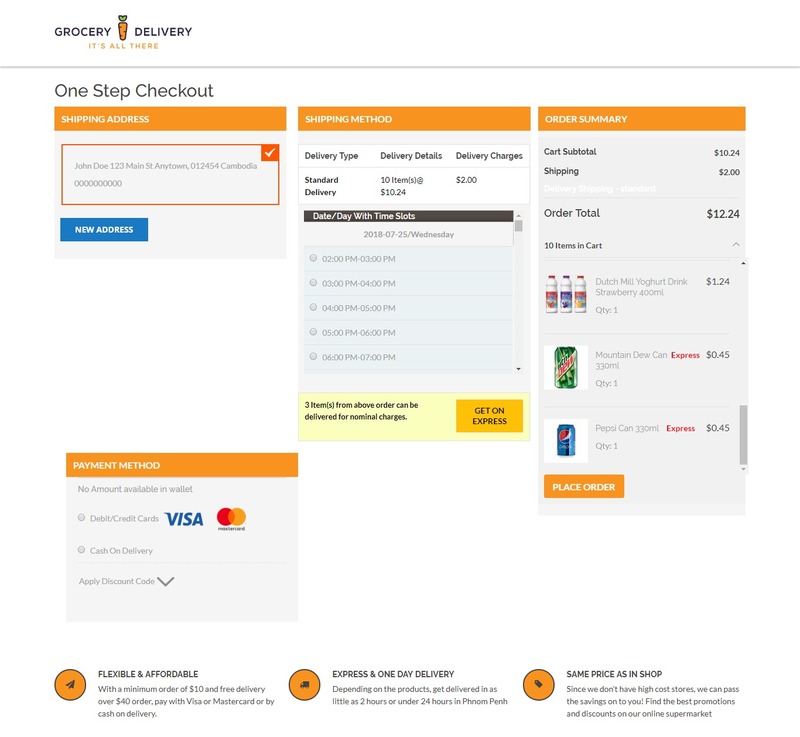 On a single page, the customer can fill out all the information and place the order. 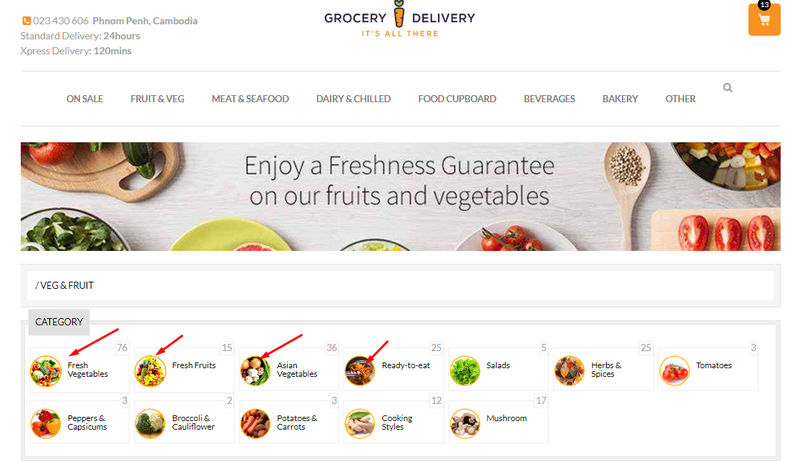 The colors of the blocks were also modified to orange color code #f7931e so that it matches the Grocery Delivery theme. With the help of Magento 2 Facebook Pixel module, Facebook ads and user traffic were monitored. The Facebook pixel is an analytics tool that allows you to measure the effectiveness of your advertising by understanding the actions people take on your website. We decided Cloudkul plan after experiencing some recurring problems with our website. Since the site has been optimised by Webkul Team, our page load has been considerably reduced. Now we are able to load Magento website at the speed of the light. After optimisation, Webkul team was monitoring for few days in order to adjust the settings for the best performance. Another great surprise was that the optimisation of Webkul team have impacted our amazon expenses. Since optimization our expenses on AWS have been cut down by 10%. I totally recommend Cloudkul & Webkul team.